There’s a lot to life. Life is fascinating and has lots of pieces – choices. The key to living the life you choose is embracing your power, creating your opportunities and seizing those moments to create and dream your life. Here’s what I know for sure from my experience of grasping life by all it has to offer and living it with gusto . . .
1) Gotta grab that bomb pop – I believe that Bomp Pops are the true elixir of life and are best obtained while chasing down the ice cream man. What’s your Bomb Pop of life? 2) Character – Live it, learn it, love it – I believe character is everything. Character will get you everywhere you want to go – even to the places you don’t know that you want. You may not always get what you thought you wanted at first, but you always get what you really wanted all along. 3) Work hard, play hard – I believe hard work pays off, but you gotta make work fun! Life is too short – dance enjoy, be happy with whatever you do. You have the choice on how you want to play it. It’s your dance floor. 4) Where there’s a will, there’s a way – I believe where there is a will, there is a way. You can do anything you set your mind to. 5) You are perfect, just the way you are – I believe we are all perfect just the way we are. Not just me, but you too! So let’s get crackin’ and do this thing! Whatever you want to do, know that you are perfect just the way you are, and with that knowledge, you can do anything. 6) Syncronicities are the breadcrumbs of life – I believe everything happens for a reason, that the things that happen for “some reason” are the money shots of life. That’s where opportunity lies. Just follow the breadcrumbs. 7) Life is best when lived in the moment – I believe death is not to be feared. Like with any of life’s challenges, live life in the moment and embrace the journey. You’ve got this – you can do it! 8) Grief should be honored – I believe that grief is a beautiful process that should be honored and savored. It shows our beauty as a human being, and each person’s grief is as unique and as beautiful as a snowflake. There is no right, no wrong and there is no judgment in grief. 9) Fear is our friend – I believe that the idea “good things coming to those who wait” was written by someone who had too much fear to go for it. Sure you can be patient, but don’t let it paralyze you. It’s o.k. to be afraid, have fear and be honest about it. So you’ve got fear, so what? Grab fear’s hand and run like hell towards your goal! 11) Write your own story and don’t take anything personally – I believe that freedom and happiness come with not taking anything personally. What others do, say or believe is about them, not about you. They do not define you or your life. Focusing on others gives away your power. What do *you* want? Only you can write and create your own story. What story will you write? 12) Life is best lived on the edge…take a chance, make your move – I believe there’s something to be said for living life a little on the edge – try anything once, try different things and see what you like, what you love and what really makes your socks go up and down. Take a chance. Make your move. If you can say it, you can do it. Freedom gives you opportunity. 13) There is infinite love in the world… I believe there is infinite love in the world and a web of amazing connections. 14) Learn it. Live it. Love it… One of my mottos reflecting my philosophy in life, which pretty much sums up all of the above! What do you know for sure? How are you living your life? Live your life. Embrace your power. Dream your life. 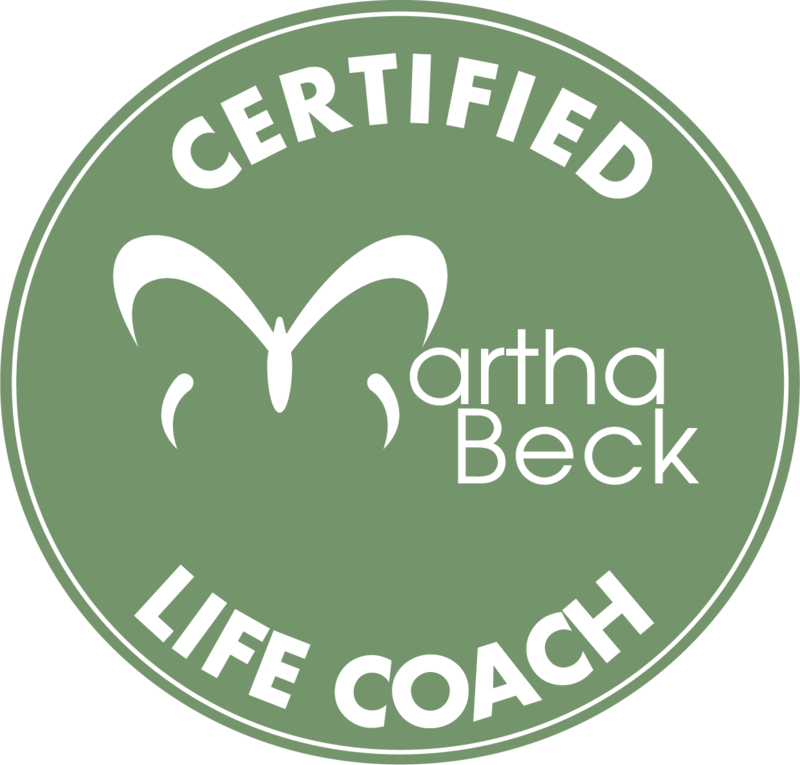 To schedule a 30 minute complimentary “Let’s Get Started” session…a “Dream Your Life” one hour life coaching session…or a “Power Up My Life” package of six sessions….just email me at ravins52252@mypacks.net. You can read more on this site HERE. Or interested in a shamanic healing session, past life regression or other session? You can find more info on this site HERE and then just send me an email to schedule. I look forward to all we can accomplish together! Let’s get started!